The Toyota RAV4 boasts expressive styling, versatile function, and impressive standard equipment like a backup camera. 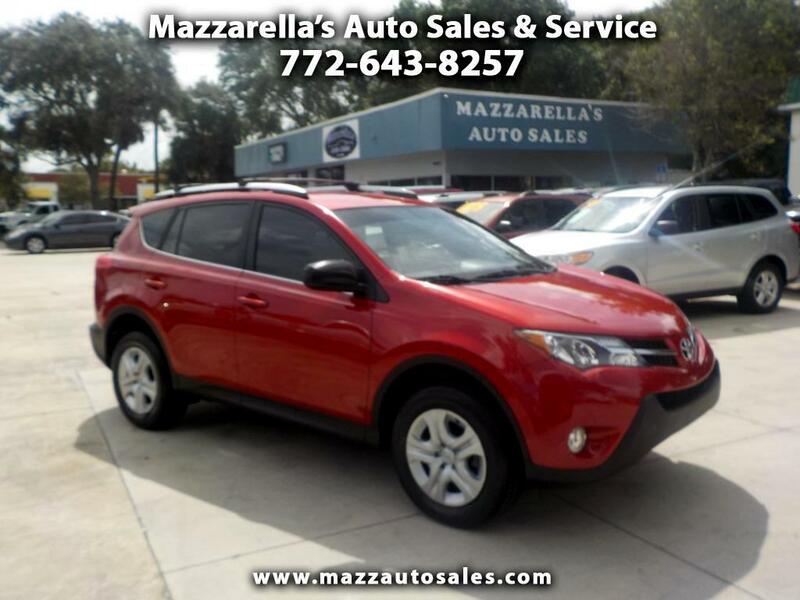 This RAV4 is a local Florida SUV with no accidents and a thorough service history. Great looking and nice alloy wheels with new tires. Also has back-up camera, big screen display, and Bluetooth hands-free calling. Don't let this one get away, come today for a test drive.